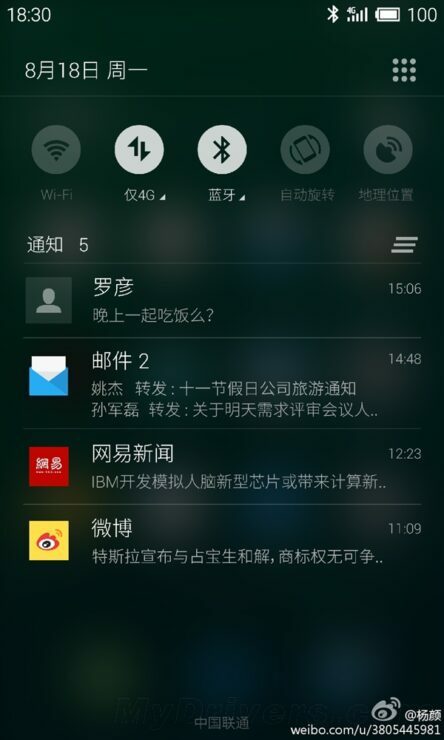 Word out of China says that the Meizu MX4 will be launched in just two days. Even though the MX4 hasn’t seen that much of a hype as the Xiaomi Mi 4 saw, nevertheless, the device seems to be a solid offering indeed. Enought details have appeared about the Meizu MX4 so far to help us get a solid idea of what the device will be offering. 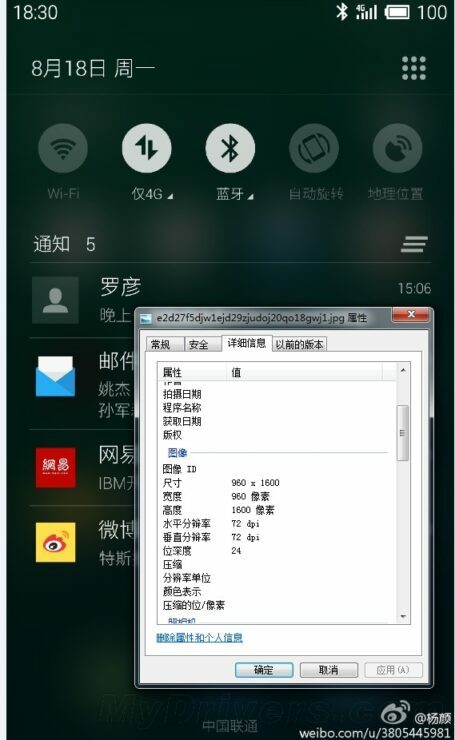 Starting from the resolution, the Meizu MX4 looks to have a resolution of 2560 x 1536 with an aspect ratio of 15 : 9. Courtesy of screenshots that appeared just yesterday, apart from the resolution, the device will also be running on Flyme 4.0. In addition to this, the Meizu MX4 will be launched in two variants which are the MX4 standard edition and the MX4 high end edition. 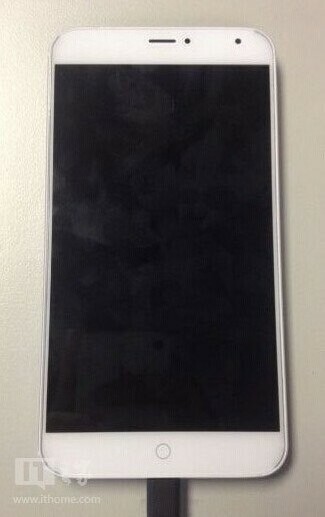 Courtesy of the Chinese once again, we’re able to get an almost complete look at the device as well. A couple of Meizu MX4 pictures have surfaced today and these end up covering the device from front to back – and even the side. 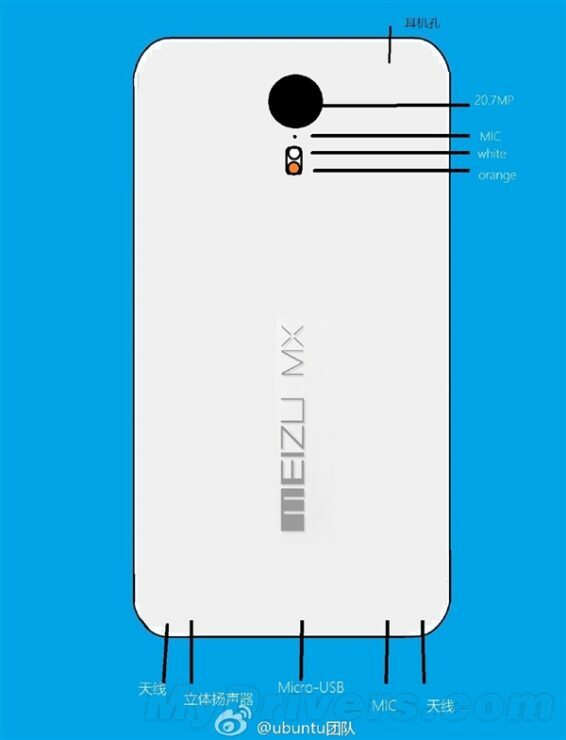 Take a look below at the Meizu MX4 from the front. 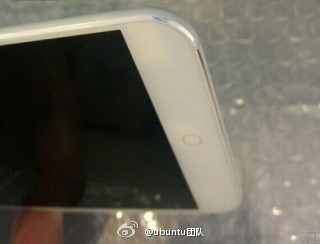 Meizu MX4 Front Facade And Back Cover Design Pictures Surface – Device To Be Launched In Two Days According To Sources. 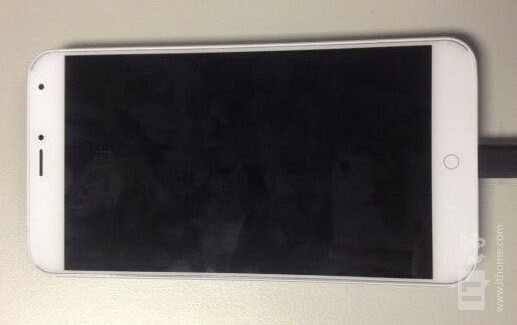 According to sources, who are also to be credited for the rear cover design blueprints of the Meizu MX4, the device can be expected to launch in just two days. Like mentioned above, the device will be launched in two different variants. These will be differentiated on the basis of display and processor for the two. The Meizu MX4 Standard Edition will come featuring a Exynos 5430 or a MediaTek MT6595 and the High End Edition will come with an Exynos 5433 . The resolution for the Standard Edition is expected to be 1080p and as the specs above suggest, 2K for the High End edition. Both the editions are expected to have similar 3 GB RAM and will be running on the Flyme 4.0 OS with a dual 9018MK2 music decoder chip. 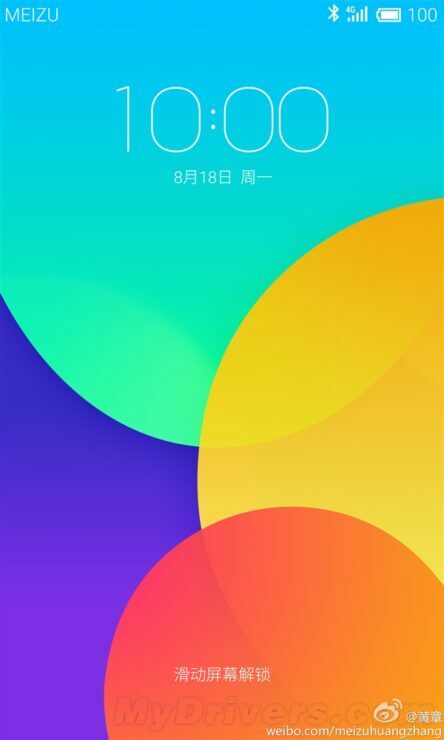 However the Meizu MX4 will not be limited to the Flyme OS only. 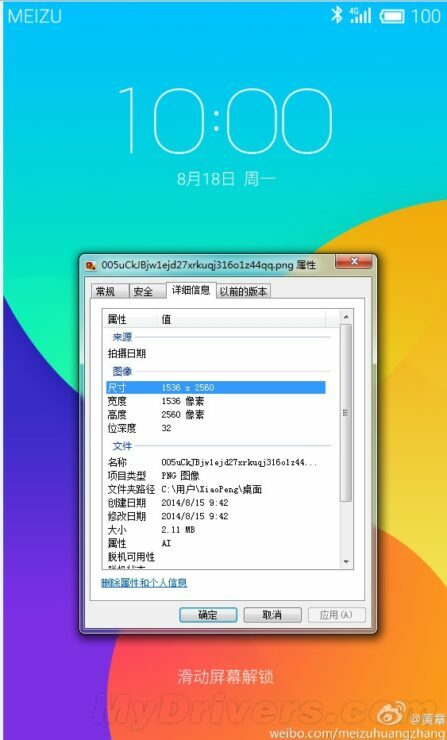 The manufacturer is also expected to release a Aliyun OS model in the future as well. So take a look below for complete picture coverage of the Meizu MX4, including screenshots from the device.